tutorial|How to View the Device Model ? How to View the Device Model ? Many users can not judge which kind of firmware they should download because they are not sure which device model they have. Here 3uTools have a simplest way for you to view your device model. 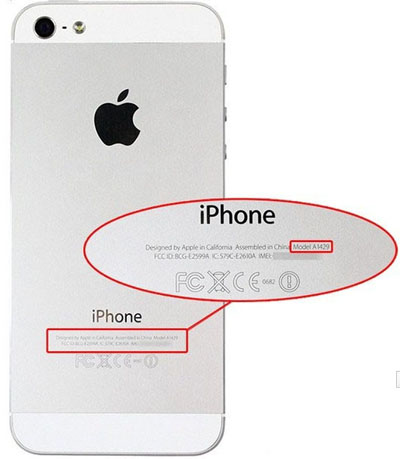 Now hold your iPhone, and the device model is on your iPhone rear cover which include a serial letters and numbers. You can download firmware which you want on 3uTools website after checking your device model. How to View iPhone’s Information Using 3uTools?